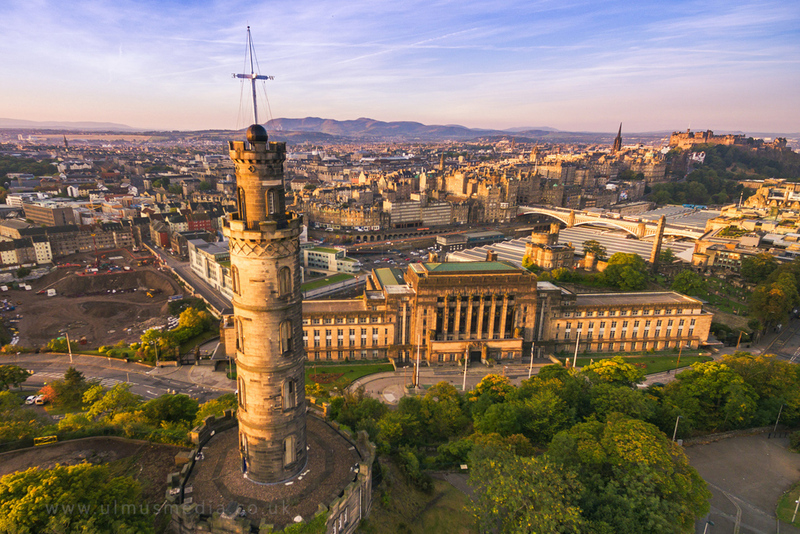 The commemorative tower in honor of Vice Admiral Horatio Nelson in Edinburgh, Scotland. 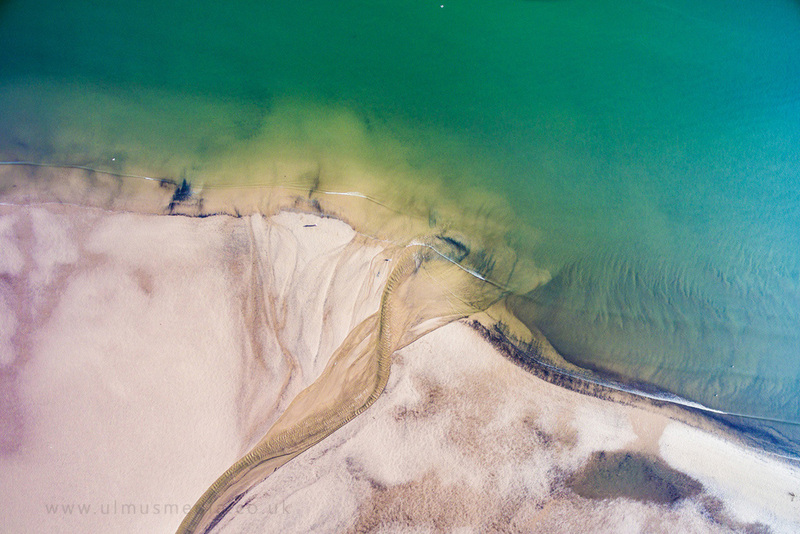 Drone photograph of the Figgate Burn runs into the Firth of Forth at Edinburgh's Portobello Beach. 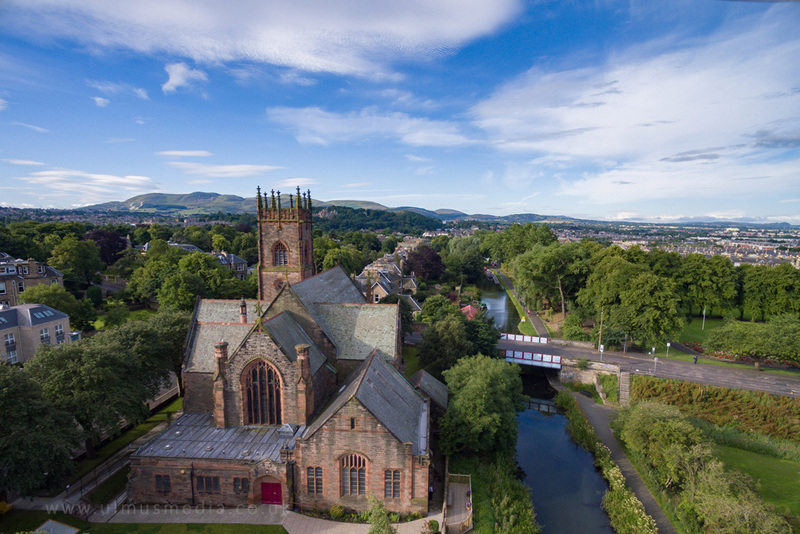 Polwarth Paris Church with the union Canal. 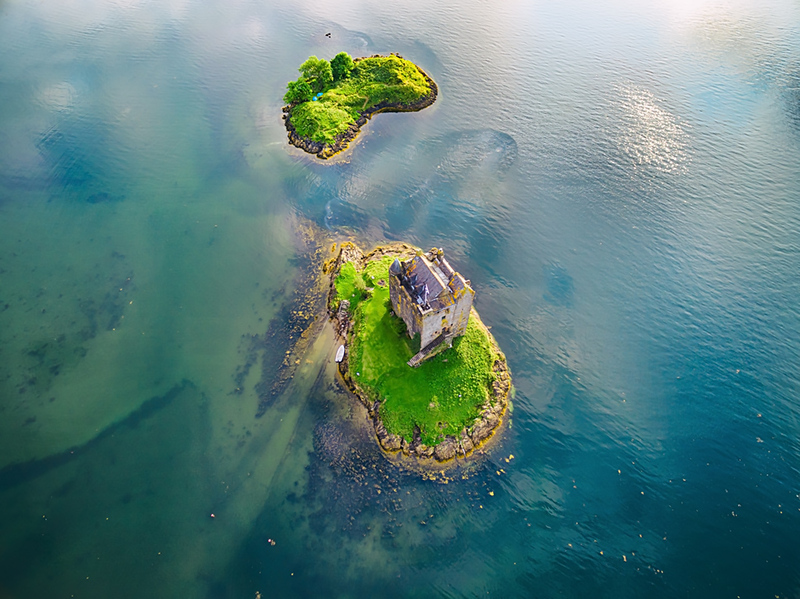 Edinburgh, Scotland. 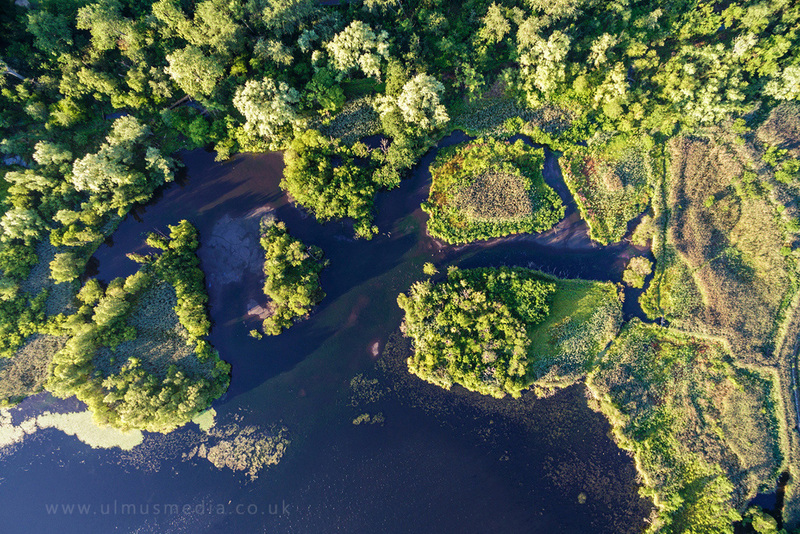 Drone photograph of Duddingston Loch Nature Reserve in Edinburgh's Holyrood Park. 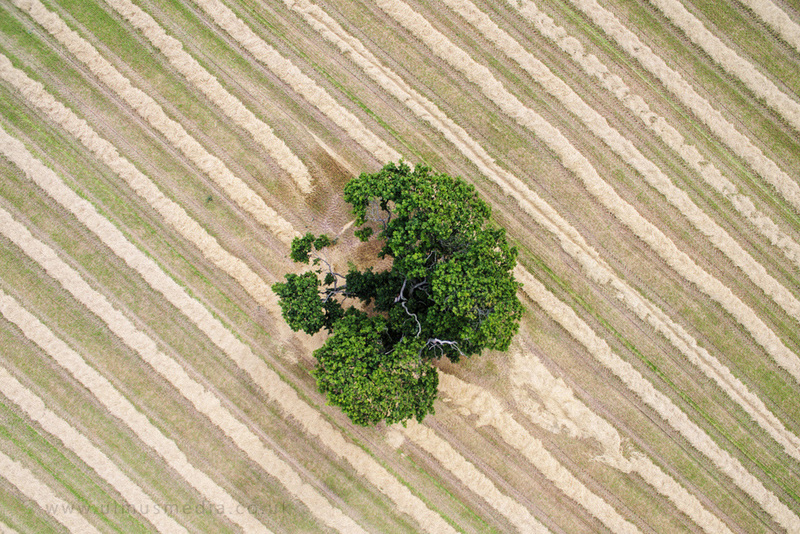 Drone footage of a lone Oak tree standing in the middle of a crop filed just after harvest. 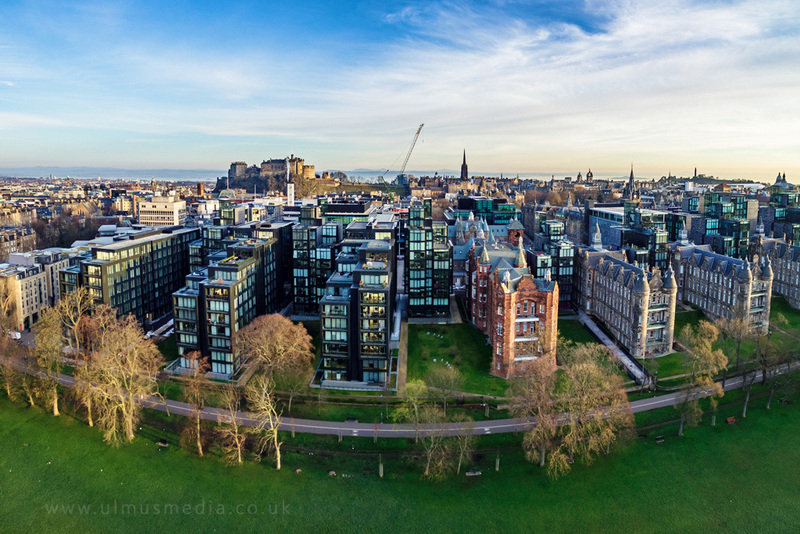 Quartermile and the Meadows Park, Edinburgh, Scotland. 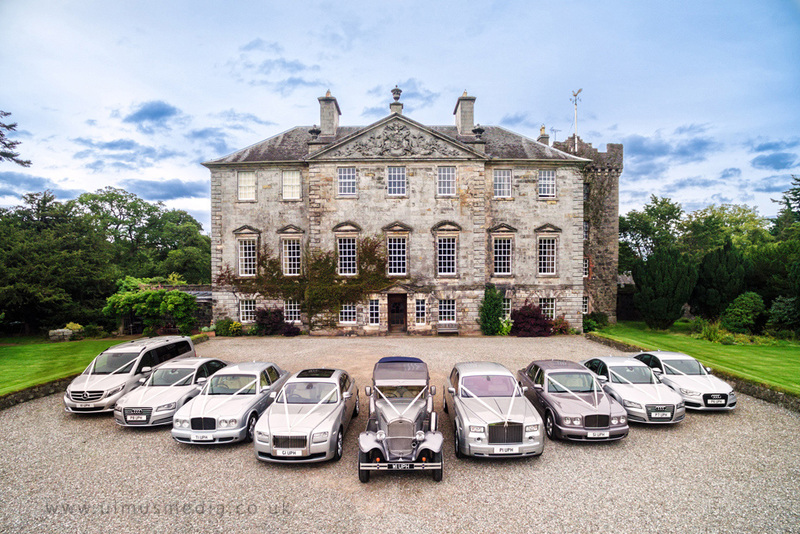 Luxury Wedding Cars at Touch House. 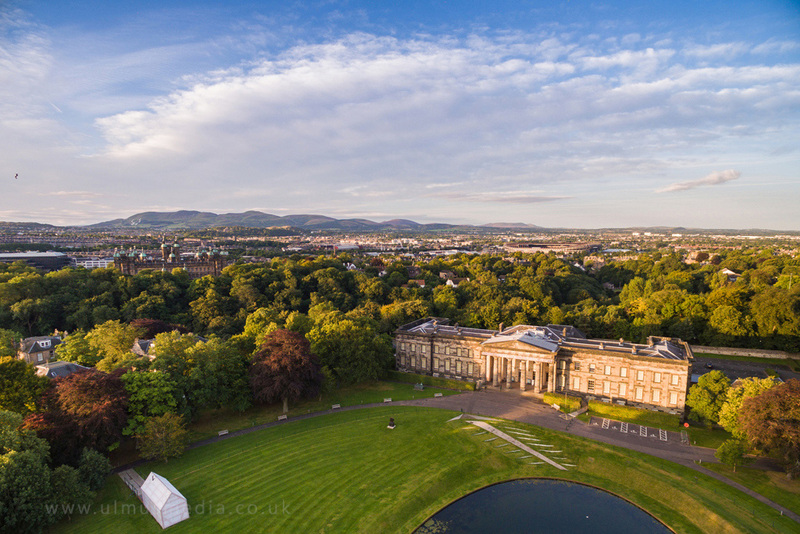 Stirling, Scotland. 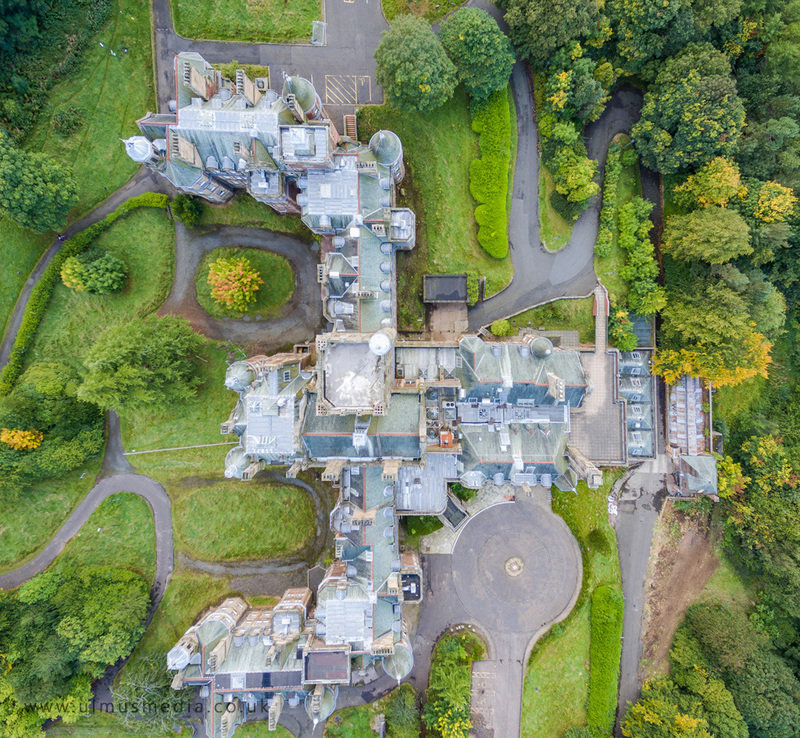 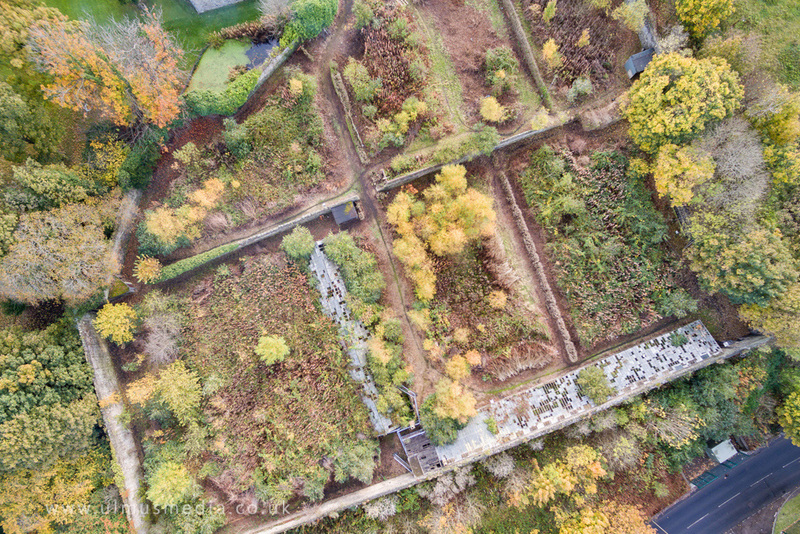 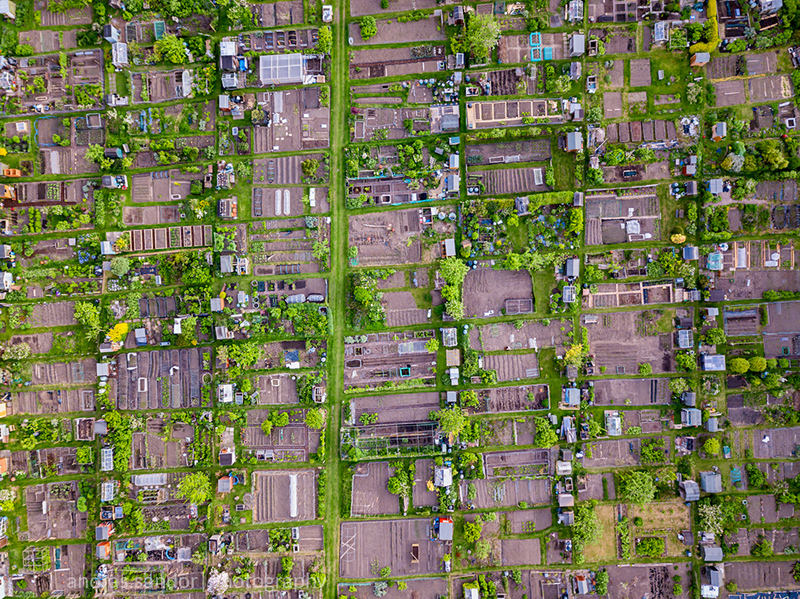 Aerial survey of an Abandoned historical garden in Edinburgh's Granton area.